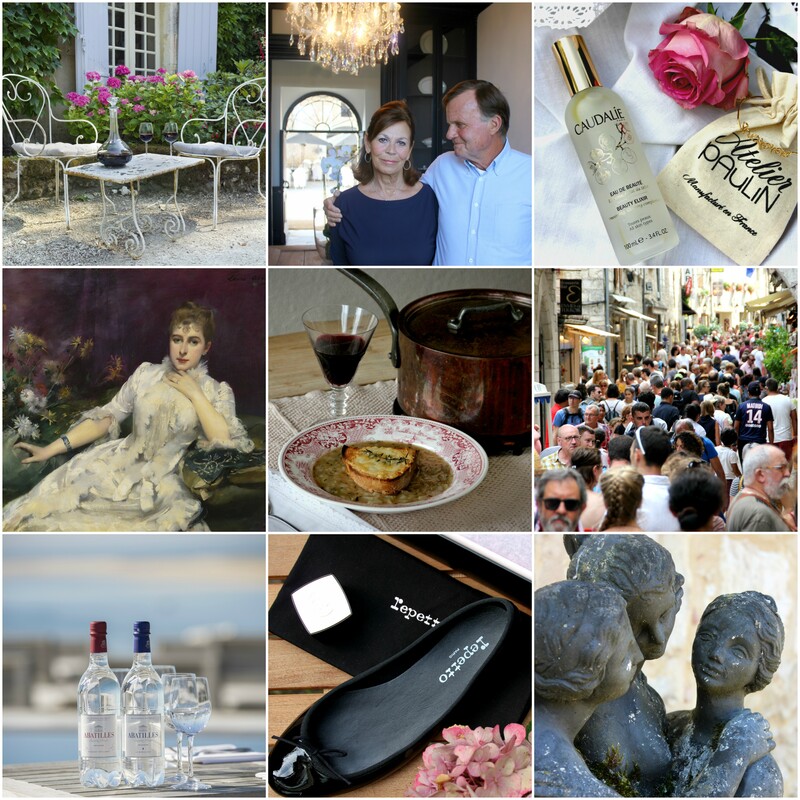 The French Life: a blog about living with style, flair and joie de vivre! I am so happy to announce that my new website, a love song for France, is now live! At ‘The French Life’ I will be taking you on a journey into discovering all things French: from places to people! And yes…I will still be writing plenty of recipes to keep you inspired in the kitchen! I really hope to see you there! 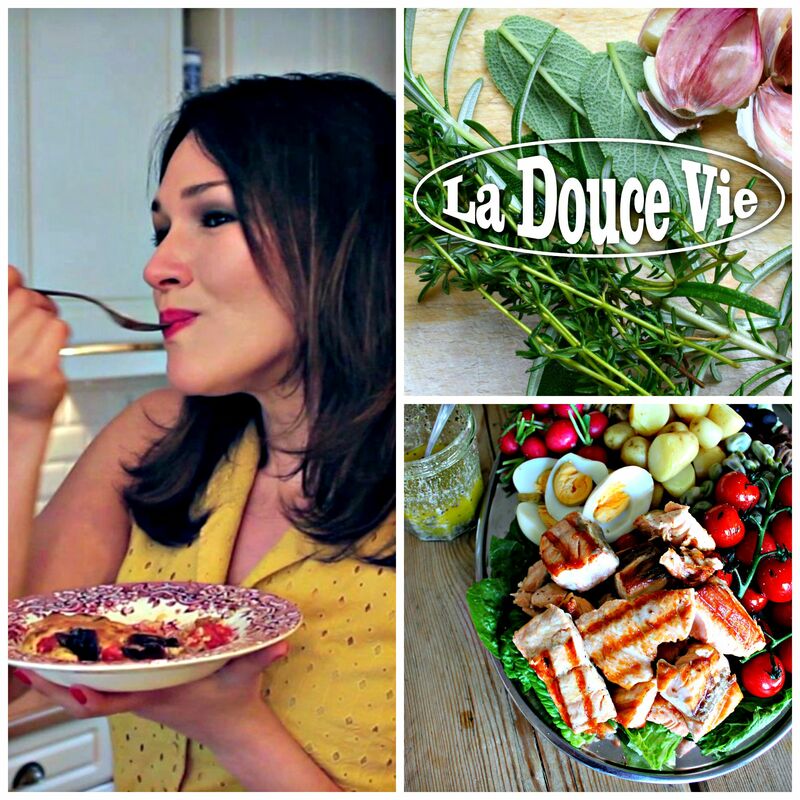 Please note that the name of my company is still La Douce Vie. « Coming Soon: The French Life!